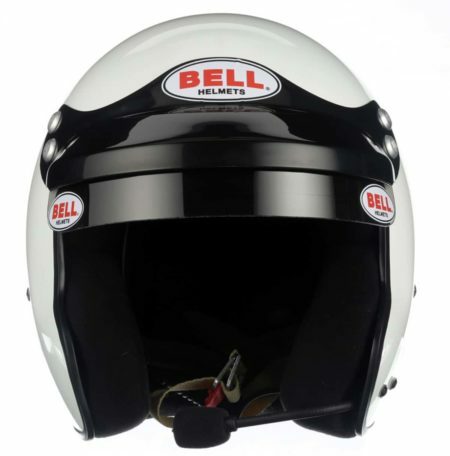 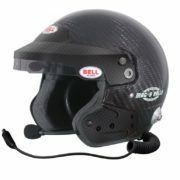 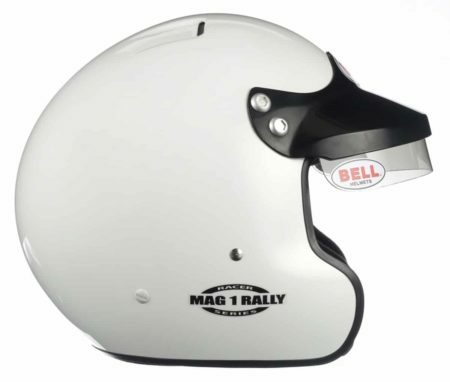 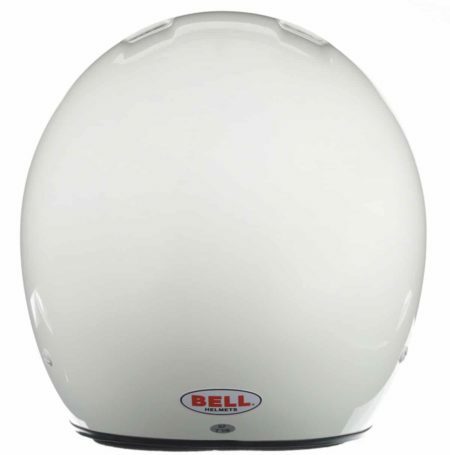 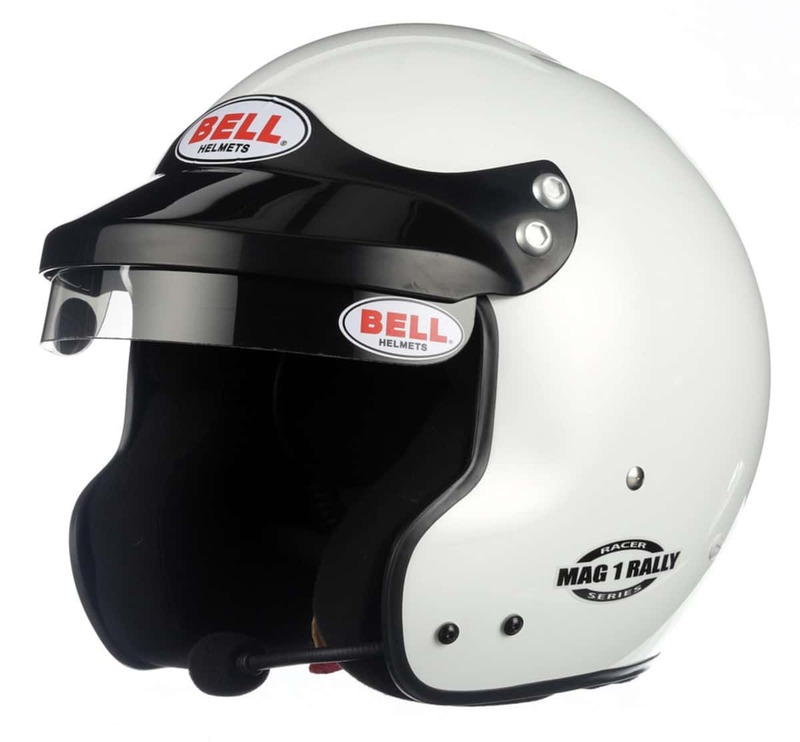 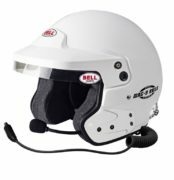 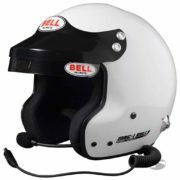 The Bell Mag-1 Open Face Racing Helmet is an ideal, entry level track day helmet. 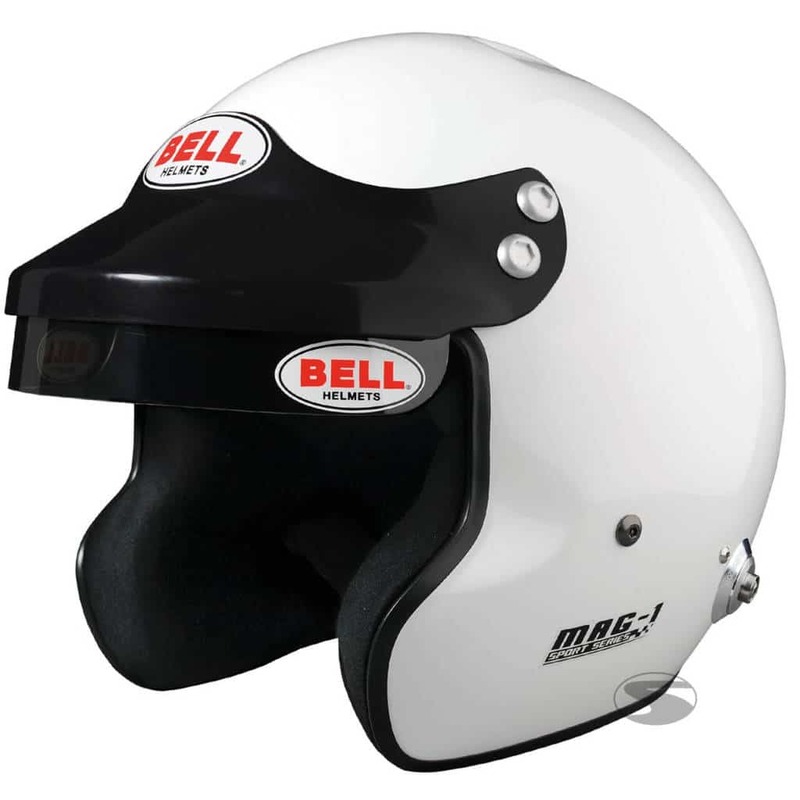 The unit is manufactured from a lightweight Fibre Glass composite and is fully Nomex lined. 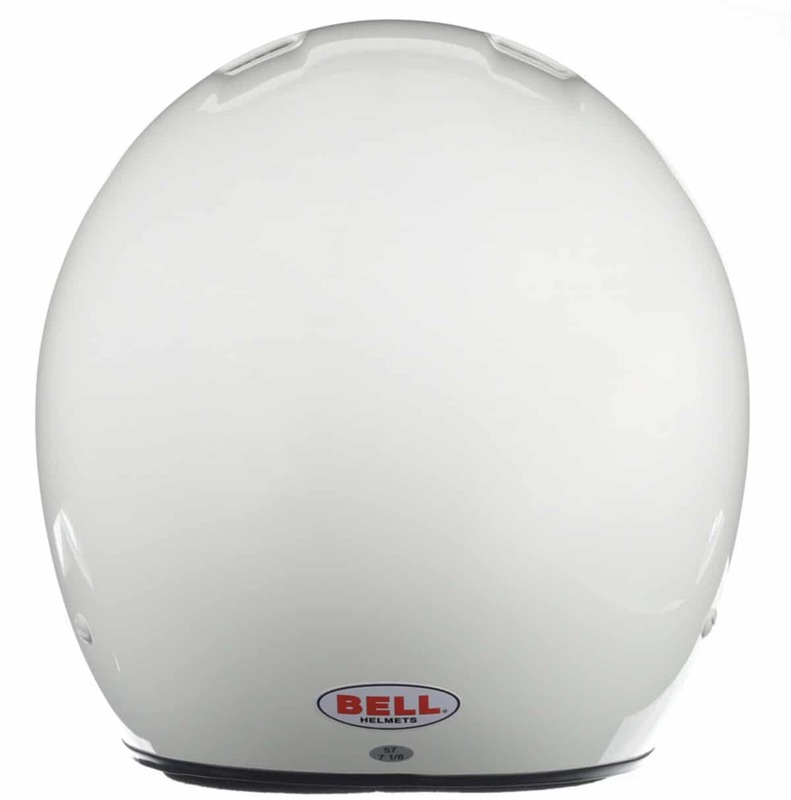 The unit is supplied with the Bell Black anti-dazzle peak. 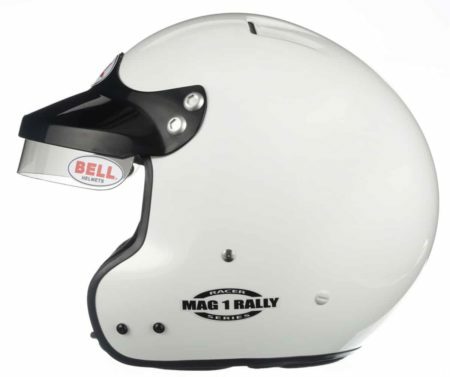 Homologated to FIA 8859-2015 standard (compatible for use with Frontal Head Restraint Systems) and factory fitted with Hans FHR posts.